Smartliner, designer and builder of high quality boats for you to enjoy at sea and on waterways... Distributed all over the world. 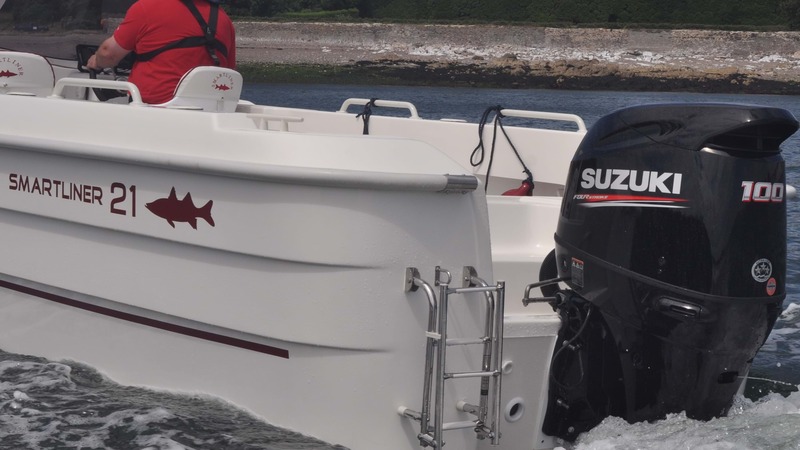 The objective of Smartliner Boats is to build high quality boats in simplicity with hulls combining safety, comfort, reliablity with low maintenance. All boats are CE approved in Europe and NMMA in the USA. Smartliner Boats bring safety and reliability, high performing hulls with lower power requirements, excellent stability and low maintenance.